Researchers have found a link between an allergen found in red meat and the build-up of fats that block the heart arteries, increasing the risk of heart attacks and stroke. 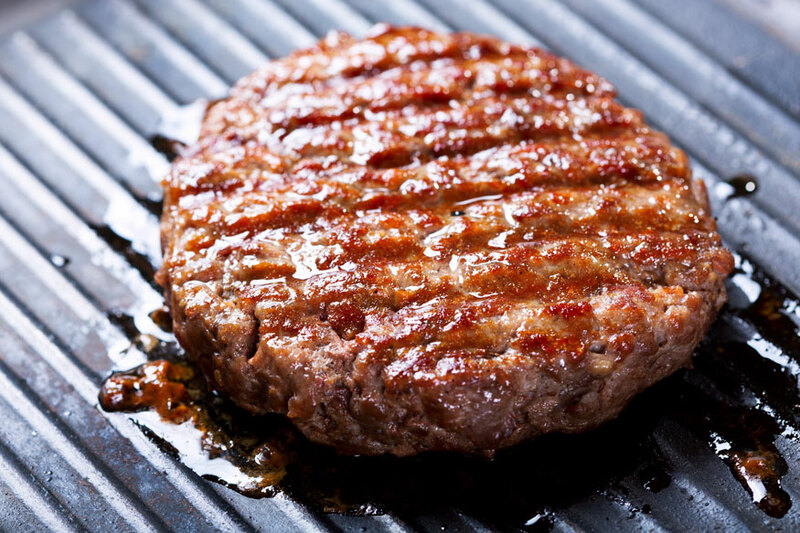 However, the new study, published in the journal Arteriosclerosis, Thrombosis and Vascular Biology, showed that tick bites could trigger the allergic reaction to red meat and spread the sensitivity to the allergen among people. Patients sensitive to allergen had 30 per cent more plaque in heart arteries than those without the sensitivity. Further, the plaques had a higher percentage with features characteristic of unstable plaques that are more likely to cause heart attacks. "This novel finding raises the intriguing possibility that asymptomatic allergy to red meat may be an under-recognised factor in heart disease," said lead author Coleen McNamara, from the University of Virginia in the US. For the study, the team looked at 118 patients and identified the allergen as alpha-Gal, a type of complex sugar. People with the symptomatic form of the allergy can develop hives, stomach upset, have trouble breathing or exhibit other symptoms three to eight hours after consuming meat from mammals though poultry and fish do not trigger a reaction. There are others who can be sensitive to alpha-gal but not develop symptoms. "This work raises the possibility that in the future a blood test could help predict individuals, even those without symptoms of red meat allergy, who might benefit from avoiding red meat. However, at the moment, red meat avoidance is only indicated for those with allergic symptoms," said Jeff Wilson from the varsity. The researchers say that their findings are preliminary but further research is warranted.